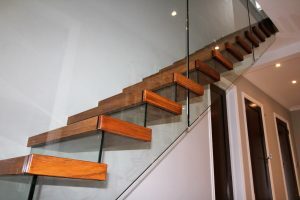 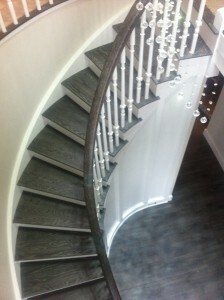 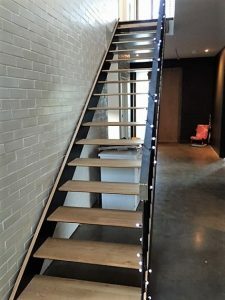 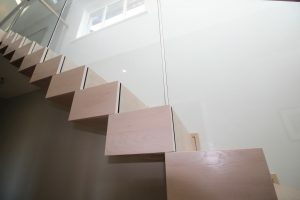 Designer staircases can come in many different shapes and sizes to fit your project. 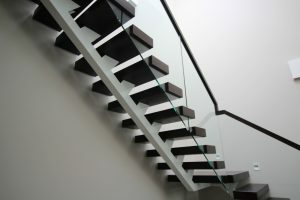 Design and planning is the key to a successful result. 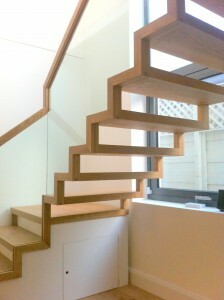 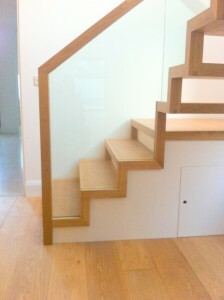 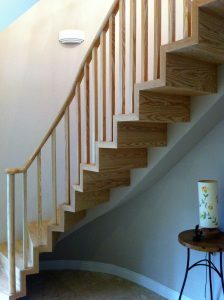 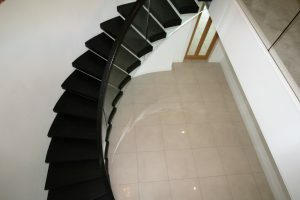 Call us to discuss whether you require Straight stairs, U shaped stairs or curved stairs. 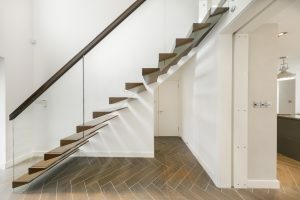 We have interesting stair tread shapes. 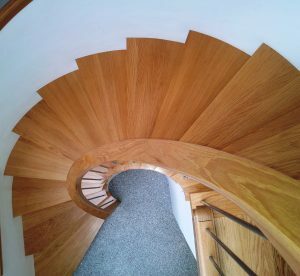 We are always thinking of new designs, and ways of updating more traditional staircase designs. 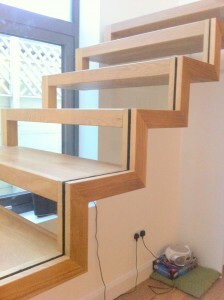 Call or email us for more information, delivering to all parts of England, Wales, Scotland and Northern Ireland.